Professor Chajoong Kim's design team. From left are JaYeong Yoon, HaYeon Choi, KwangMin Cho, Professor Kim, SoYeon Lee, and Yong Jun Park in the Graduate School of Creative Design Engineering at UNIST. The Graduate School of Creative Design Engineering at UNIST has once again received global recognition for its design excellence at the 65th annual iF Design Award, held in Munich, Germany on March 9, 2018. 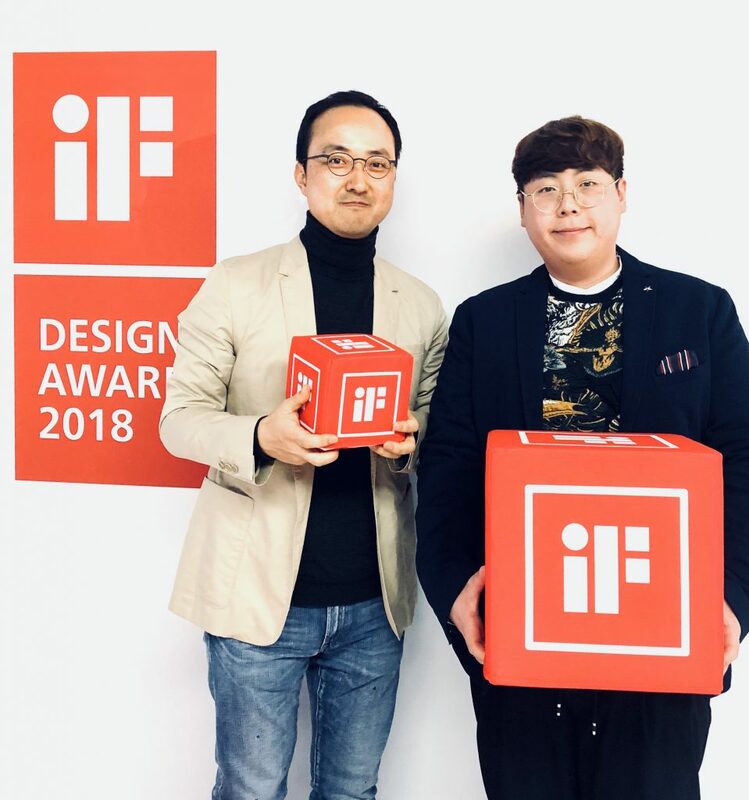 This breakthrough comes from a recent university-industry joint project by Professor Chajoong Kim and his design team at UNIST in collaboration with Kibong Hyun, Founder and CEO of Dr. Pik Co., Ltd. Their product, entitled Dr. Pik has received the iF Design Award 2018 for the Professional Concept discipline over the 63-member jury, made up of independent experts from all over the world. 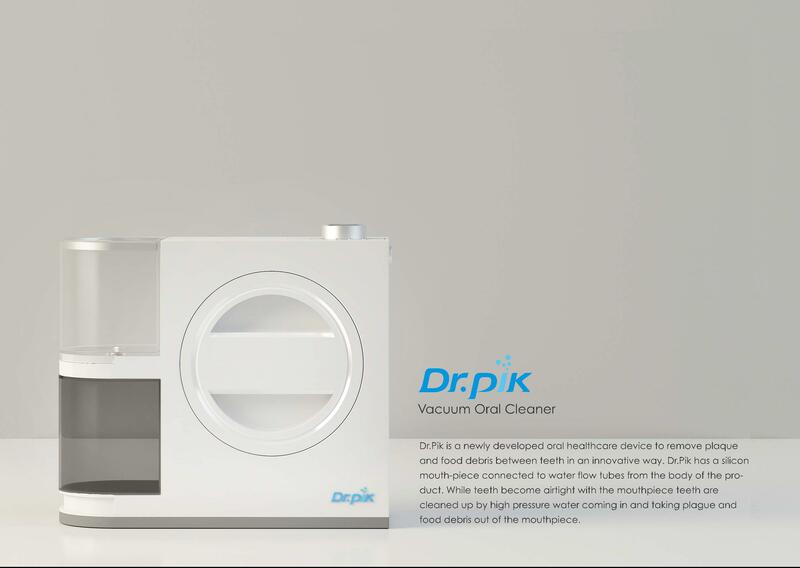 Image of Dr. Pik, the world’s first, fully automatic oral cleaner. 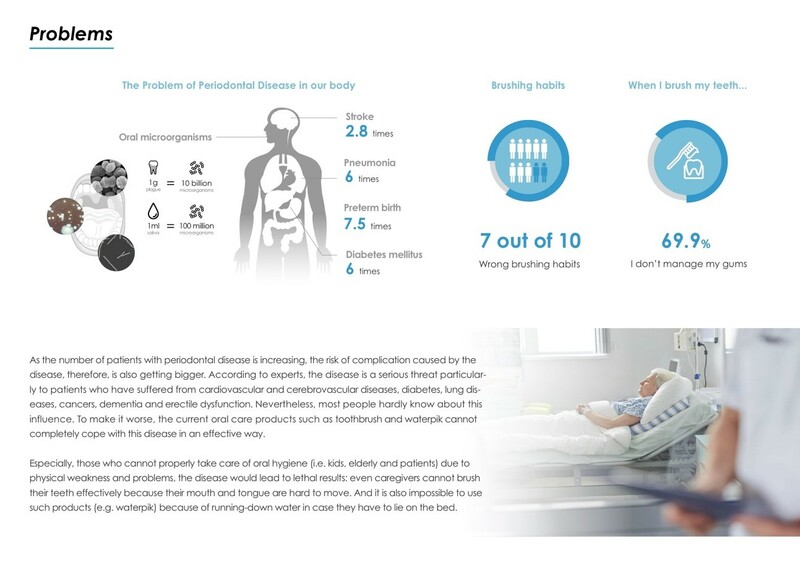 Dr. Pik is the world’s first, fully automatic oral cleaner that is claimed to clean your teeth in a blink of an eye. This innovative oral cleansing appliance allows the users to clean their teeth and gums, as effective as using a conventional manual toothbrush. The device delivers a stream of pulsating water at high pressure via connecting water flow tubes to a dental cleaning mouthpiece to eliminate food debris and plaque buildup between teeth, while giving an excellent tooth brushing effect and gum massaging. This appliance has attracted much attention, particularly for those who have difficulty taking care of their own oral hygine (i.e. toddlers, seniors, elederly and disabled people) or who have limited manual dexterity. Advantageously, the mouthpiece is manufactured with non-toxic BPS-free silicone, which has passed for the test conducted by a certified institution. From left are Professor Chajoong Kim and KwangMin Cho. 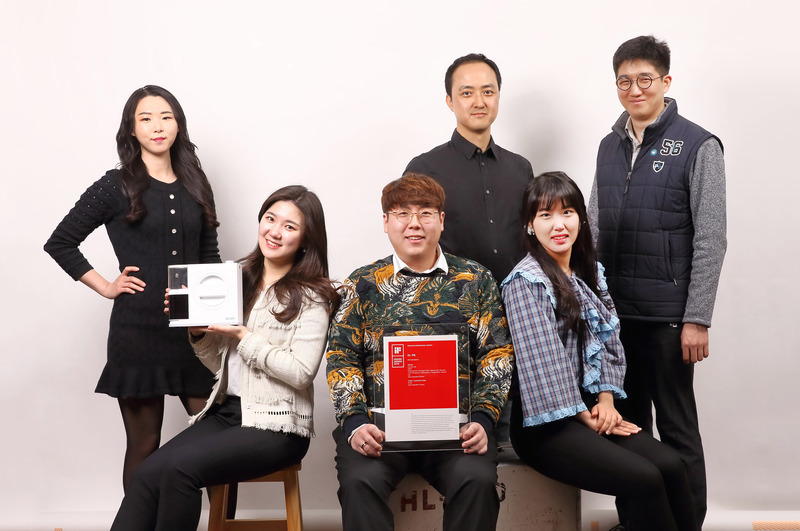 Led by Professor Kim, the design team consists of KwangMin Cho, JaYeong Yoon, Yong Jun Park, HaYeon Choi, and SoYeon Lee has undertaken a project to improve early design issues of Dr. Pik. Based on relevant research findings on User Experience (UX), the design team has drastically improved the initial product design. 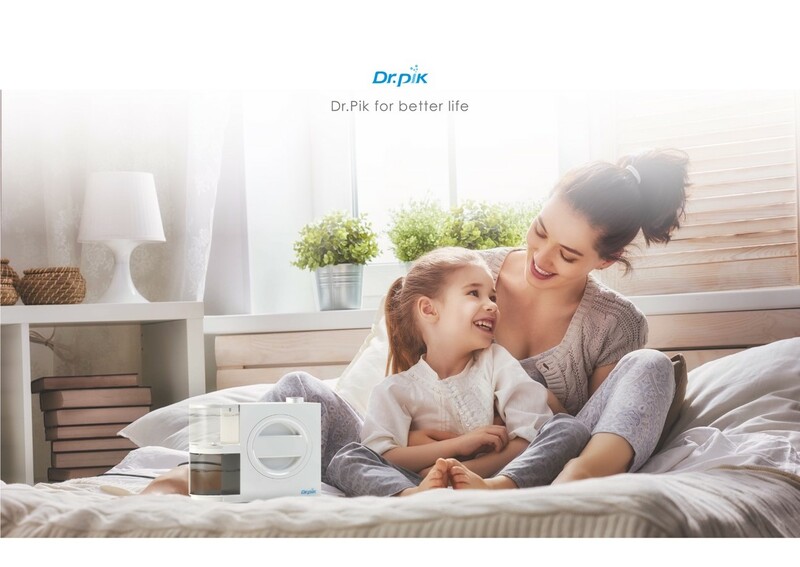 With the original mission of putting “a personal oral healthcare device in every home”, the design team had proposed the next generation of oral cleansing appliance by enhancing the early utilization issues of Dr. Pik. 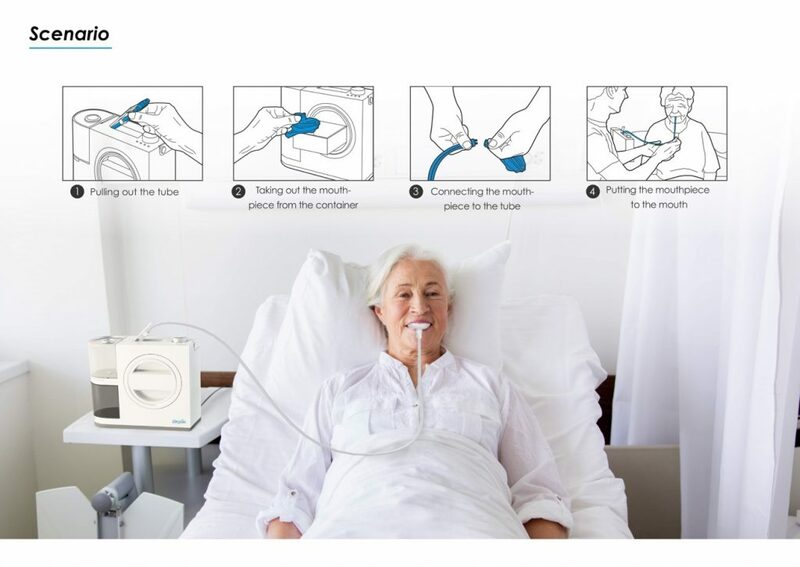 Unlike the conventional water flossers, which can be messy with water splashes, Dr. Pik can easily be used anytime and anywhere, while watching TV or even lying in bed. By allowing the users to store the tubes and mouthpiece within the device, the team also aimed at maximizing performance and ease of use. An image, showing how to use Dr. Pik. This award-winning product has been honored with multiple design awards, including the most recent Best of CES Awards from the 2018 Consumer Electronics Show (CES), the world’s largest electronics trade show. Dr. Pik is currently in the final stage of product development and will be available for purchase this April. Such recognition is a testament to UNIST’s deep commitment to design and innovation. 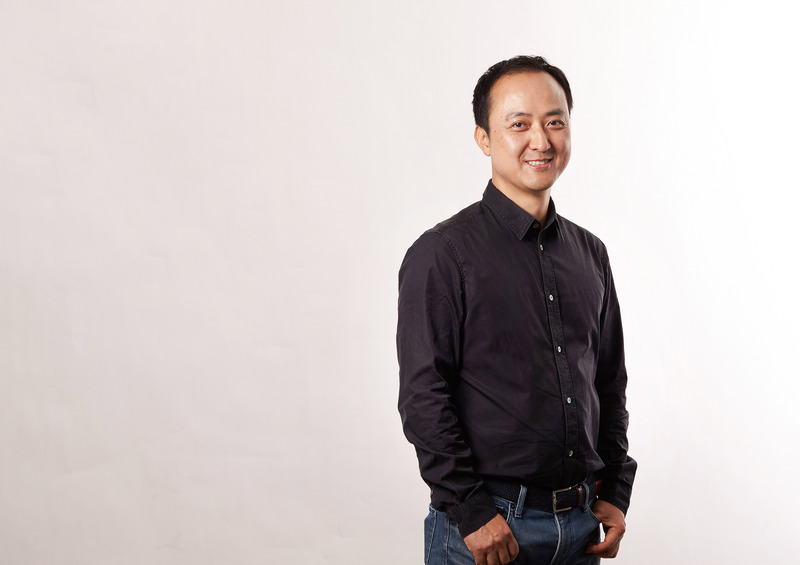 “We are honored to be recognized by one of the world’s top product design competitions for our excellence in product design,” says Professor Kim. 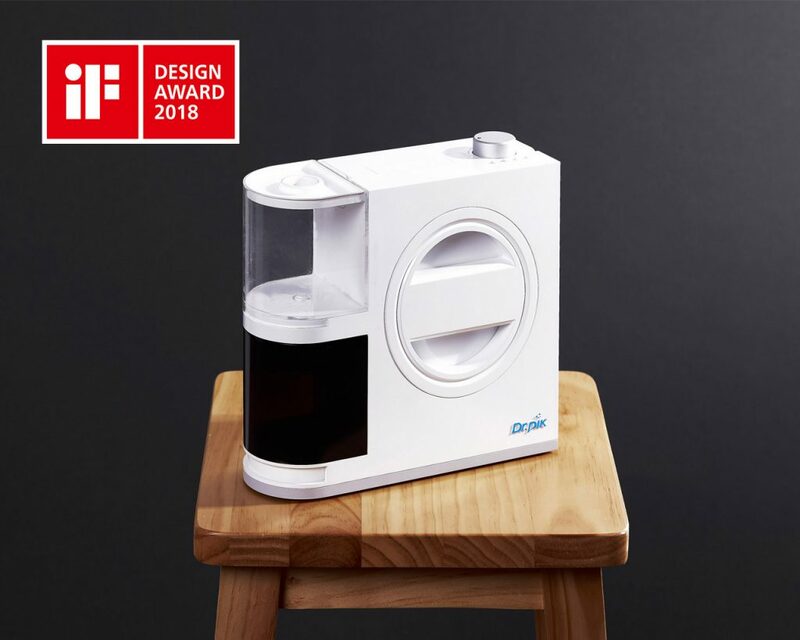 The German-based iF Design Award is a globally prestigious design award, sponsored by iF International Forum Design GmbH since 1953. It is regarded as one of world’s top three design awards, along with America’s IDEA Award and Germany’s Red Dot Design Award. This year, a total of 6,402 entries from 54 countries registered for the competition, ranging from product, communication and packaging design to architecture, interior architecture and professional concepts. 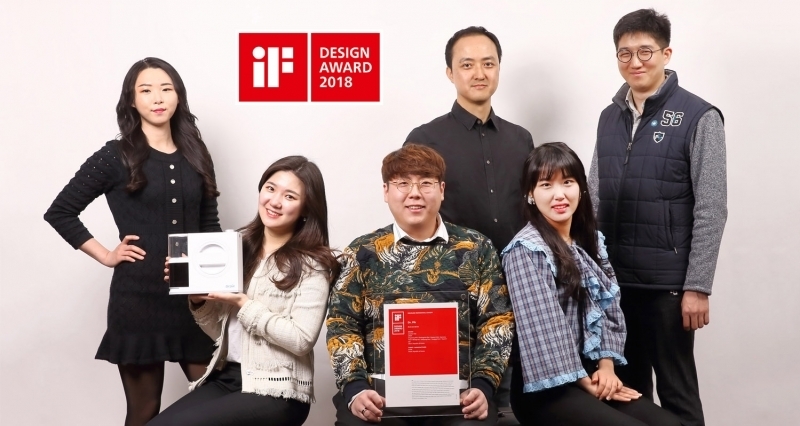 The judging criteria for the iF Design Award encompasses design quality, craftsmanship, choice of materials, degree of innovation, environmental friendliness, functionality, ergonomics, operational visualization, safety, brand value and brand design.